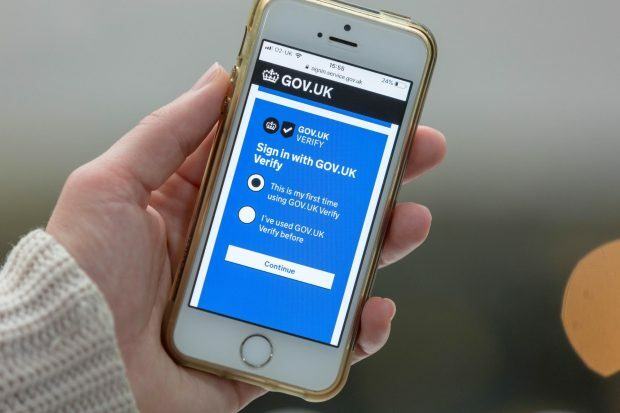 We are expanding our security work to keep GOV.UK Verify safe from identity crime and fraud. 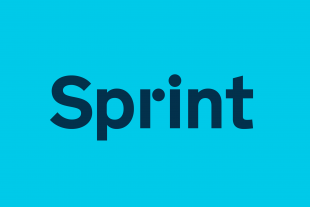 Find out what we’re doing to protect our users and to help save the government money. Government ICT has gained the reputation for being about massive projects, with very long time scales, very high costs and being primarily delivered by a small number of very big suppliers.